Another Annual Enrollment Period (AEP) is in the books. In this video, Dwane McFerrin, Vice President of Medicare Solutions, invites you in to his office to share success, review lessons learned from a busy selling season and examine what comes next for 2019. Glad you could make it. 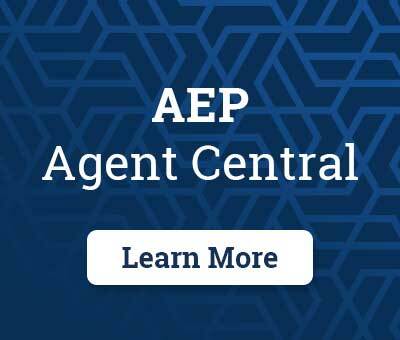 It's been another great AEP and we're so excited to see the rewards come through — the awards and recognition. And I hope you had a great AEP too. Let's go into my office and let’s talk about the numbers, let's talk about the future. We had a great AEP. One of the things that surprised me the most was the amount of dental business that was being sold, either to open the door or as a cross-sell. I hope that you're participating in dental, we've seen record numbers of dental sales. We've seen fantastic Medicare Advantage plans being offered, and those extra benefits this year were incredible. And we see record enrollments for Medicare Advantage and Medicare Supplement. There's a lot of folks that are still choosing Medicare Supplement and we had our best year ever in Medicare Supplement. Part D was down a little bit, at least for us with our leading carrier. But there's still plenty of competition in the market. All told, it couldn't be a better time to be in the market than today. And now as we turn the page and look at next year, we have the OEP switch period, where consumers can change plans if they're unhappy with the decision that they made. But on top of that, SMS will be introducing some proprietary Medicare Supplement plans in 2019. 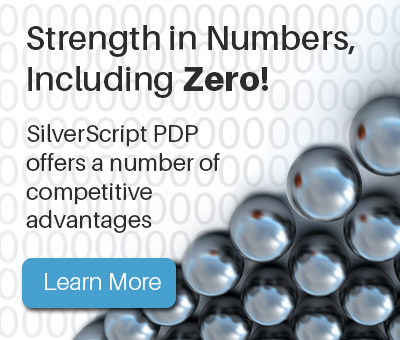 We see a proliferation of our Medicare Insurance Direct website, a lot of agents have already taken advantage of it, that allows a client to self-enroll in the plan of their choice. We're seeing agent tools that we've introduced, like the Rx Import — that eliminates that time waster of looking up drugs or asking a client to go get their list of drugs from the pharmacy. So if you're embracing change and welcoming change, you couldn't expect to see more than what Aetna and CVS are doing. 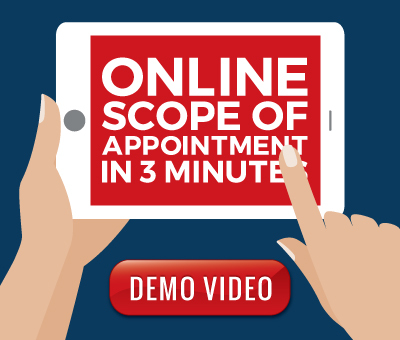 The merger of those two mammoth companies represents opportunities for agents in minute clinics and how healthcare is being delivered on a primary care basis to seniors. You'll be a part of that change and we're looking forward to working with that. All told, buckle up. 2019 promises to be a great year and it's good to put a close on 2018 with the success that we've seen. So just as your clients had to re-evaluate their healthcare and the insurance needs they have for 2019, it's probably time for you to reassess your portfolio. Do you have to right plans that meet the right needs? 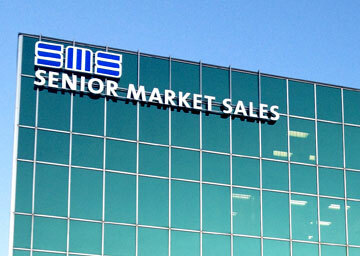 Contact your favorite marketer at Senior Market Sales, let’s assess that portfolio, and put you in a position to win.